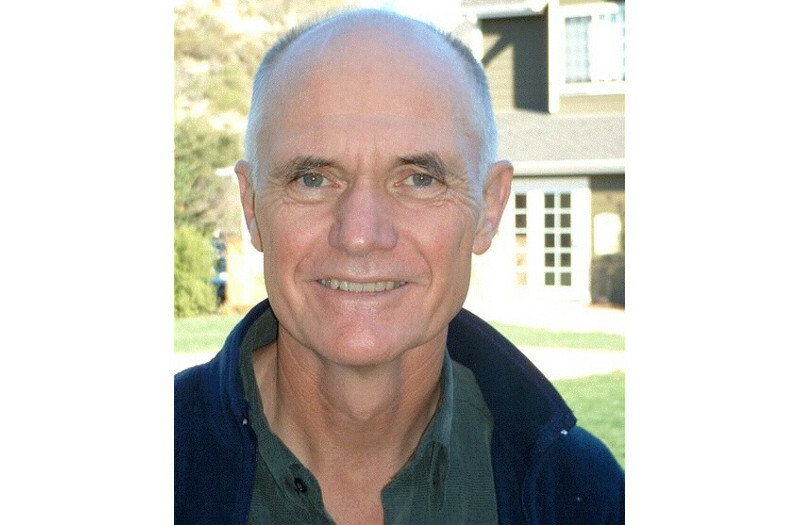 James William Coleman was born and raised in Southern California, and has a PhD from from the University of California at Santa Barbara with a specialization in the sociology of religion. Among other books, he is the author of The New Buddhism: The Western Transformation of an Ancient Tradition (Oxford University Press) and The Buddha’s Dream of Liberation: Freedom, Emptiness, and Awakened Nature (Wisdom Publications), and is the editor of The Third Turning of the Wheel by Reb Anderson Roshi (Rodmell Press). He has also published numerous articles in such journals and magazines as Bodhidharma, The Journal of Buddhist/Christian Studies, and the American Journal of Sociology. He had been following the Buddhist path for over 30 years working most closely with Reb Anderson Roshi, Lama Palden Drolma, and the late Toni Packer. He is one of the founding members of the White Heron Sangha in San Luis Obispo, where he currently teaches and practices.